I updated the evernote app on my galaxy s7 and now there is a lot of extra space between notes. 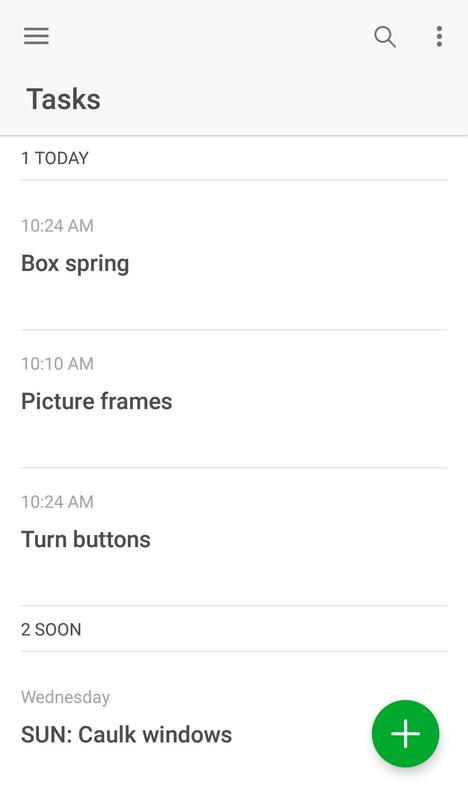 Recent updates of the Android app have changed the way notes are displayed in the list. Some will find the somewhat more spread-out or open display appealing, others will find it annoying and space-wasting, I suppose. But it is the way the interface is designed currently, and cannot be adjusted. I also dislike this change. Spent 15 minutes looking for somewhere to send Evernote that feedback. Would appreciate a suggestion on where to do that.